Compact size will please better players. Increased clubhead speed will boost moral. Lightweight club won’t work for everyone. White shaft and black head is a brave contrast. How did the Wilson Staff D-100 Hybrid score in the TG Hybrids Test 2014? Click here to find out! James felt he needed to swing the club faster to get any sort of distance out of the lighter head. 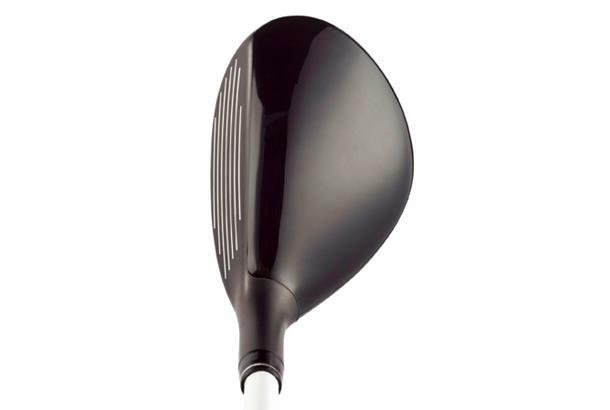 He praised the head size, one of the smallest on test and ideal for a better player, but felt the design was a little too triangular and the club felt weak with a dull sound. In contrast, Matt and Antony loved this club. Matt said the lighter club made it feel as if he was swinging the club faster, boosting his ego. He liked the white shaft combined with the black head and was particularly impressed with how easily it went through rough. Antony agreed it sat nicely behind the ball. The compact look and light feel also got the thumbs up. He didn’t like the white shaft, but said it was one of the most workable hybrids, enabling him to shape the ball round corners, high and low, without too much thought. It was also consistently long and straight for him. Do you want an additional 15-yards off the tee and up to 10-yards on your iron shots? 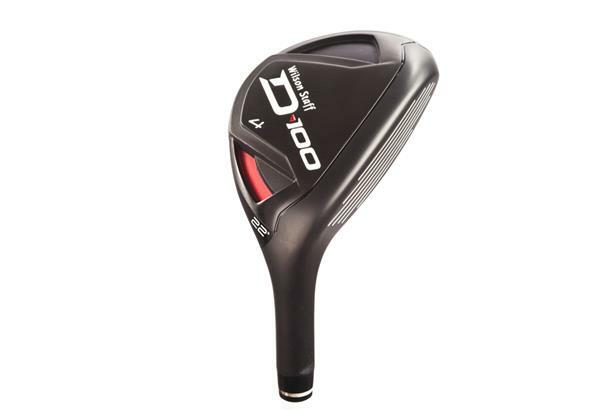 Then you’re going to want to read this, because Wilson Staff have launched their new D-100 range of woods and irons which are said to do exactly that. With more and more of the world’s top players moving to lighter clubs, Wilson decided to design a range which balances the correct weight distribution across the clubhead, shaft and grip for greater distance. The hybrids feature lightweight technology which leads to an increase in ball speed and launch angle, letting you target long approaches and lengthy par-3s with more confidence. Designed to complement the D-100 irons and serve as a perfect long iron replacement. Lightweight design and correct mass properties deliver ideal launch and maximum distance. Lofts: 17°, 19°, 22°, 25°.